Such a simple kid’s game! 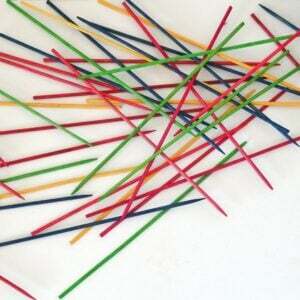 Loved pick up sticks when I was a kid. And now I can make the littles a set too!